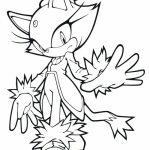 In this category you can see Cat coloring pages and print them. Our team as well as the site http://timeless-miracle.com/ aims to make you and your children happy. 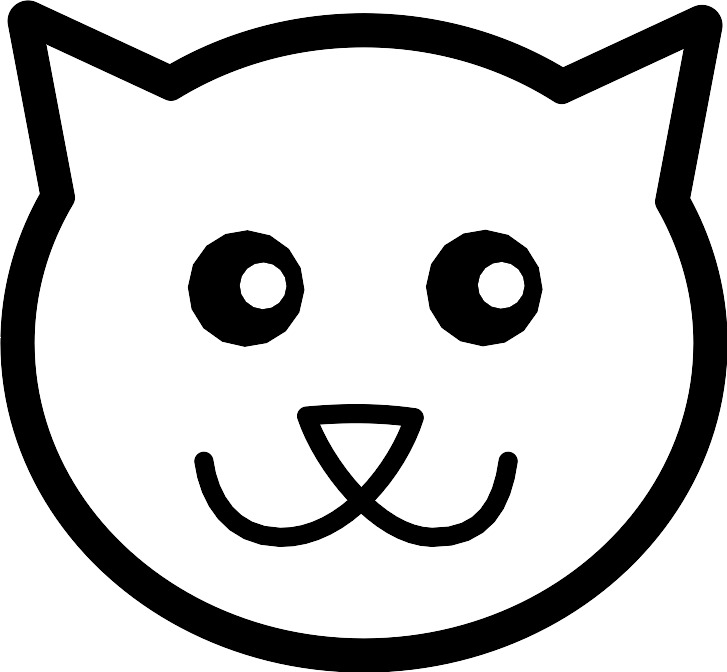 If you liked Cat coloring pages and want to share them on your website please give a link.